The Google Penguin is an update which was announced by Google in 2012. It is an effort taken for rewarding the quality websites and diminishing the websites that are collaborated with keyword stuffing and link schemes which are manipulative. This update is meant to target the SEO’s and websites who are using spammy backlinks or blackhat for achieving a higher ranking. It is one of the total 200 signals that Google uses for the determination of Search Rankings. 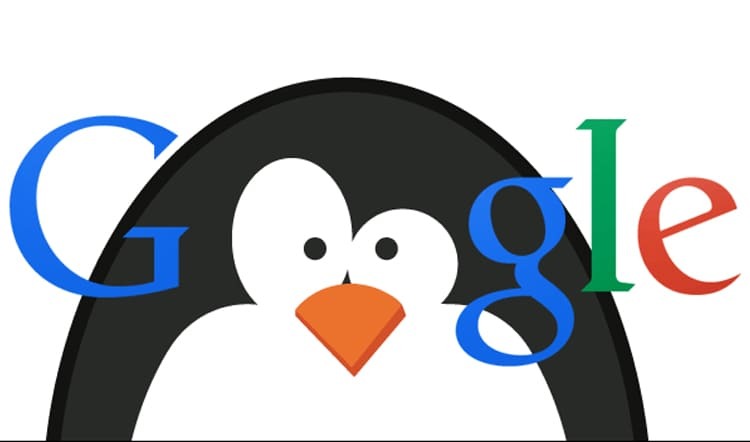 Google has officially announced that the 2016 Penguin update is the last update of the main Google Algorithm. The backlinks who come from low-quality websites. Google crawls to each and every website whereas Penguin scores it on the basis of its quality. If your website is at the exit gate, the Penguin will penalize it until it gets the required cleaning. It can well be an example of webspam. One of the easiest ways to understand the work process of Google Penguin is to look at the “link schemes” in the Google’s Webmaster Guidelines. They give you even the minute details of the type of link schemes which can possibly impact your website in a bad way. So, it is a well-known fact that if you have got these backlinks in a huge number, you should be ready to lose website rankings in Google. Many of the websites and eBooks have given their ideas and opinion about how to recover from Google Penguin. Recovering from it cut down to few of the things. Once this process is over, Google Penguin will crawl to your website and will determine it on the basis of the changes made by you recently. In 2016, Google Penguin would sometime take even a year or more in some of the cases. But nowadays, Google Penguin updates much faster as compared to the old times. Google Penguin works for both. It has been quicker over the years both in the recovery as well as in the penalties.